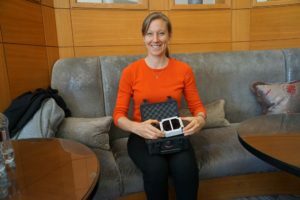 The trade association that represents small satellite manufacturers is making a fresh push on Capitol Hill to ensure funds are included in the Pentagon’s budget for smallsat technologies. 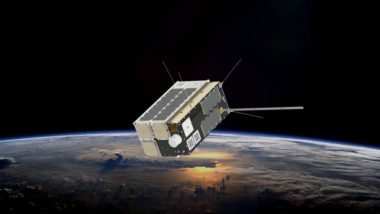 Swarm Technologies’ self-stated mission is to bring internet access to the whole world, but it’s best known at this point for defying the U.S. Federal Communications Commission by launching four tiny SpaceBee satellites last year without a license. 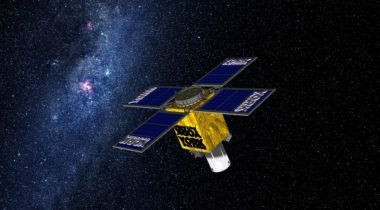 Harris Corp. and L3 Technologies reported contrasting financial performances for their space activities Jan. 29, with Harris charting growth in classified smallsat programs and L3 recording losses in satellite communications components. 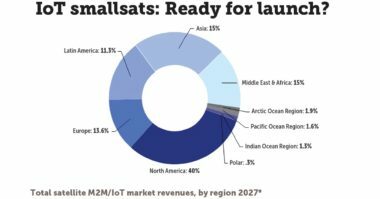 Op-ed | IoT smallsats: Ready for launch? 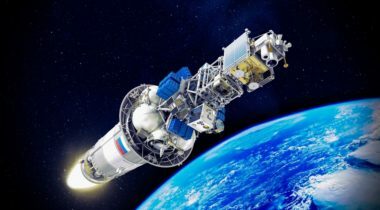 In recent years, there has been a boom of announcements for satellite constellations comprising satellites weighing as little as 3 kilograms to address a growing market of machine-to-machine (M2M) and Internet of Things (IoT) via satellite. 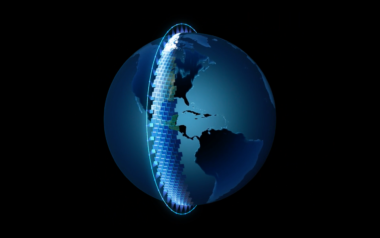 In an interview, Axelspace Chief Business Development Officer Yasunori Yamazaki, said the funding will enable the company of 65 people to continue building a constellation called AxelGlobe, though the company hasn’t decided on a final size for the constellation. After several launch delays, SpaceX’s Falcon 9 on Monday successfully deployed 64 small satellites into orbit. 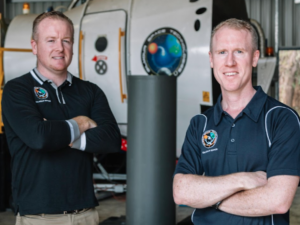 Suborbital launch company UP Aerospace is halfway through funding an all-solid propellant rocket called Spyder that it hopes will meet government demand for missions that need to launch on short notice. 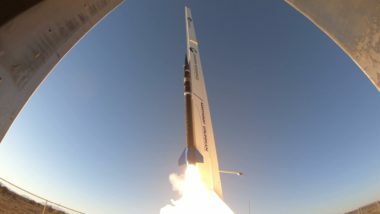 The company’s namesake says he now has sufficient capital to see his Queensland, Australia-based venture through to a first launch of an orbital rocket in 2020 but acknowledges he’s still looking for a domestic launch site. 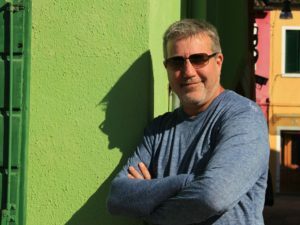 Former OneWeb executive Brian Holz, has joined Akash Systems as chief architect to help the San Francisco startup create communications systems for small satellites. A former vice president of Stratolaunch who previously worked in Congress and the intelligence community has been named to run a smallsat industry group. 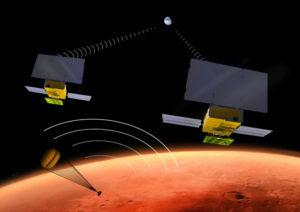 More companies and investors are moving to capitalize on the potential of small satellites equipped with synthetic aperture radar, creating what looks likely to become a highly competitive market. Big missions, in terms of size and cost, will remain a part of NASA’s science portfolio for the indefinite future, but there’s more room at the other end for small but increasingly capable missions. 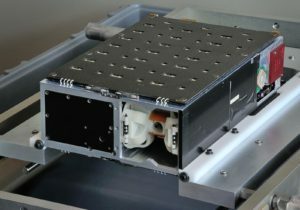 A proposed standard announced at a conference last week seeks to provide the same launch flexibility for larger smallsats currently enjoyed by cubesats. The early returns of this economic revolution are already on our doorstep: space data capabilities are exponentially growing elements of the 21st century world economy. Colorado startup Ursa Major Technologies is building a line of rocket engines that it hopes smallsat launch companies will choose over building their own engines in-house.